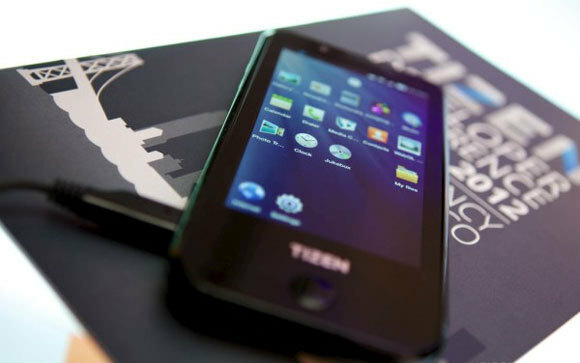 We had already discussed the possibility of launching Samsung mobile Tizen in 2013. Well, according to Blomberg, a spokesman for Samsung was indeed confirmed thing. Samsung is on all fronts, and certainly wants to maintain its position as world leader. Regarding the Tizen as mobile Samsung will sell, no information for the moment, but it will probably not a Galaxy S4 as it has been already mentioned. First, because the Galaxy S4 should become the flagship of Samsung and especially because what this new OS will start to prove himself before getting on mobile "upscale". We wait to find out more.